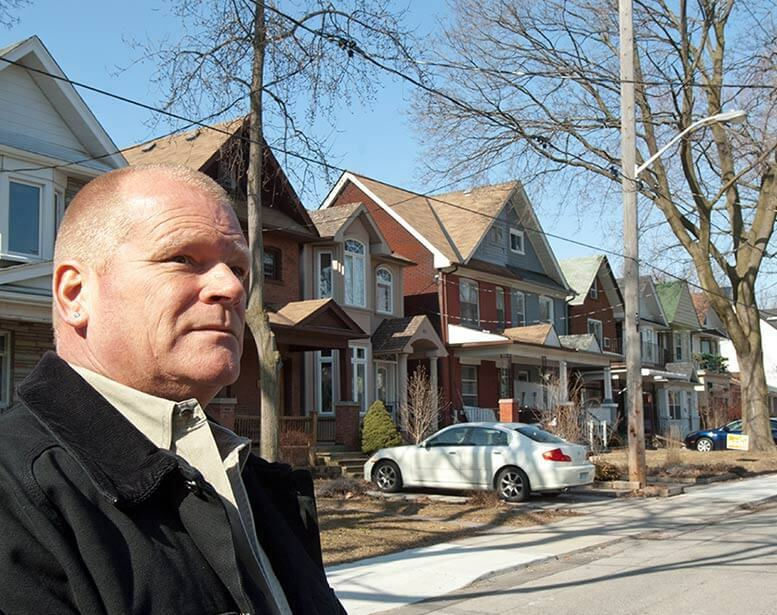 The essential home inspection Mike Holmes believes everyone must get – no exception – which exceeds industry standards. Mike’s most popular home inspection includes Thermal Imaging to help determine your home is energy efficient and checks for air and water infiltration. The Mike Holmes' inspection that goes even further beyond the basics. Protect not only your family’s safety but also their health by testing for any abnormal mold growth. This is the pre-purchase inspection that will help you make the right decision about buying a home. Checklist items include Roof Inspection, Interior Finish Assessment, Heating & Ventilation Review, Electrical Inspection, Plumbing Review, Structural Assessment and a Foundation Inspection. Each assessment is comprehensive, giving you as a homeowner, the knowledge you need to buy the right home for you. That means PEACE OF MIND. This house inspection includes all checklist items from an Essential Home inspection plus a Thermal Imaging Assessment. 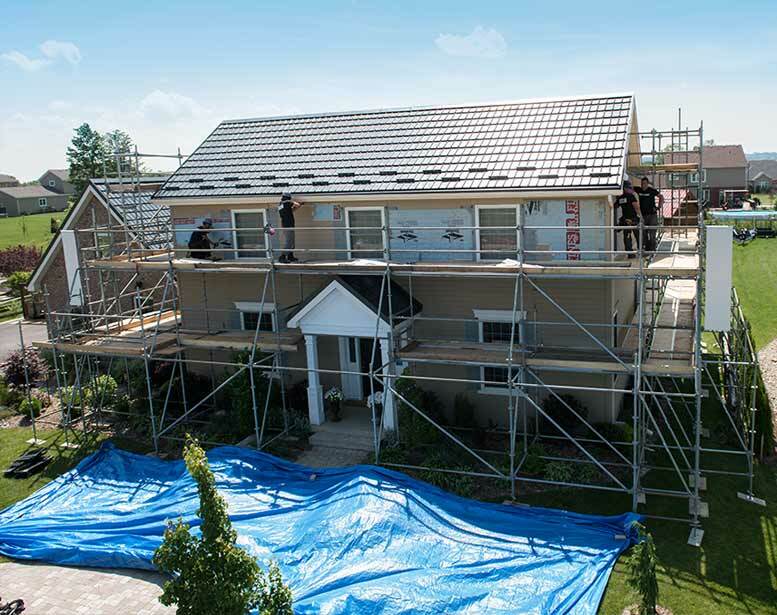 Using industry approved technology and equipment our Mike Holmes inspectors are backed by Mike’s standards of quality by using the innovations, knowledge, training and right equipment to properly inspect your home. Essential for homeowners who want the very best for their home. Having a home free of harmful contaminants and good air quality is vital for your health. A Healthy Home Inspection includes all checklist items from an Extended Home inspection plus Radon Testing, Air Quality Testing which includes Volatile Organic Compound (VOC) Testing, Formaldehyde Testing and Air Sampling for Mold. When it comes to the air you breathe, don’t take short cuts. A Healthy Home Inspection which includes an Air Quality Assessment is the only way to help make sure your home is safe for you and your family. This includes all checklist items from an Extended Home inspection plus air quality testing to check for abnormal indoor mold growth. Mold overgrowth can trigger respiratory ailments, sensitivities and allergies. The home inspector will go through your house and take indoor air quality samples. You can also book a standalone mold test here. Our home inspectors are experienced professionals whose skillsets meet Mike Holmes’ standards. All of our inspectors are knowledgeable in construction and have collectively conducted over 25,000 inspections in North America. Our inspectors are members of professionally recognized provincial, state and national associations and go through regular training and education. The training, knowledge and experience of our inspectors makes Mike Holmes Inspection the right inspection to protect you and your family. As an add-on service to your Mike Holmes Inspection package, there are different indoor air quality tests that you can get, including Radon, Mold and VOCs. The air inside your home has a direct impact on your health. Protect your home. Protect your family. Take a look at our home inspection checklist for indoor air quality.